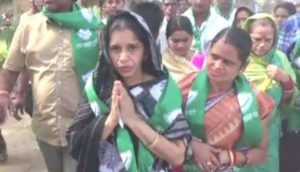 Bhubaneswar: BJD candidate Rita Sahu today filed her nomination papers for the Bijepur bypoll which will be held on February 24. 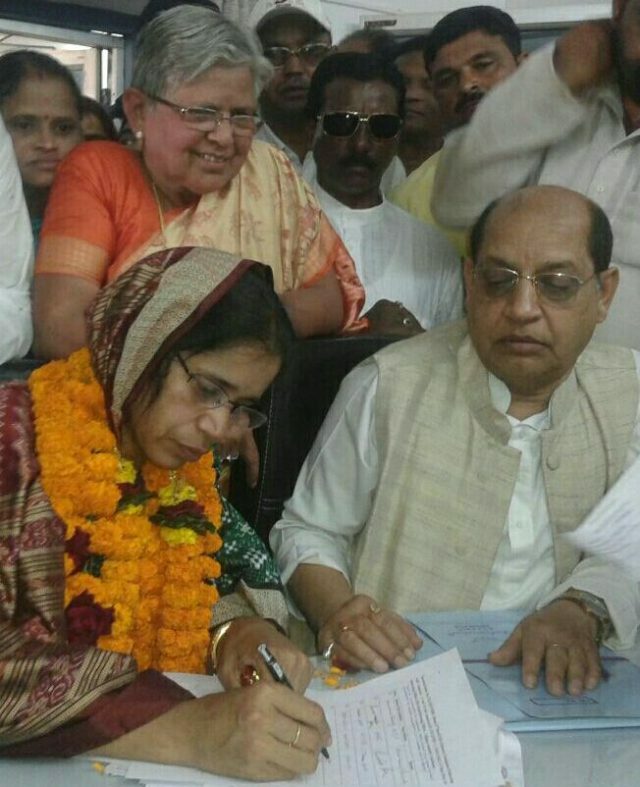 Rita Sahu filed her nomination today in a grand road show with its star campaigners . 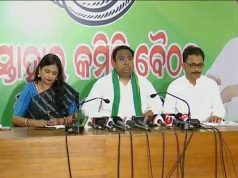 BJD candidate Rita Sahu files nomination in presence of senior leaders including Prasanna Acharya, AU Singhdeo, Bargarh MP Prabhas Singh, Sambalpur MLA Rasheswari Panigrahi and others at Padampur Sub-Collector’s office. 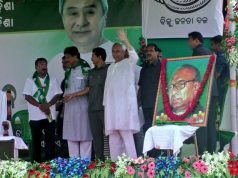 BJP candidate Ashok Panigrahi had filed his nomination on Friday, Congress contestant Pranay Sahu is set to file the papers tomorrow (Tuesday). 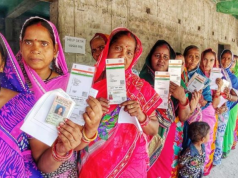 As per ECI’s notification, the scrutiny of nomination papers will be done on February 7 and candidates can withdraw their nominations by February 9.